Can be used on kitchen cabinets, wardrobes, bedroom furniture. 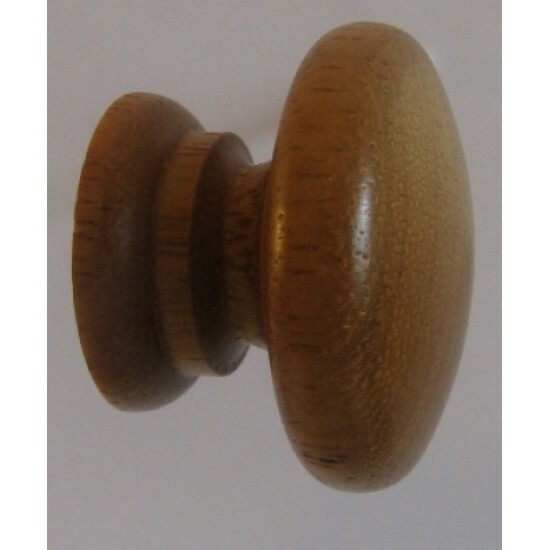 Great for refurbishing old cupboards, doors, drawers, kitchen units and anything that needs a handle or knob see our gallery for ideas. 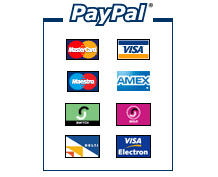 This style is also available in many other sizes. 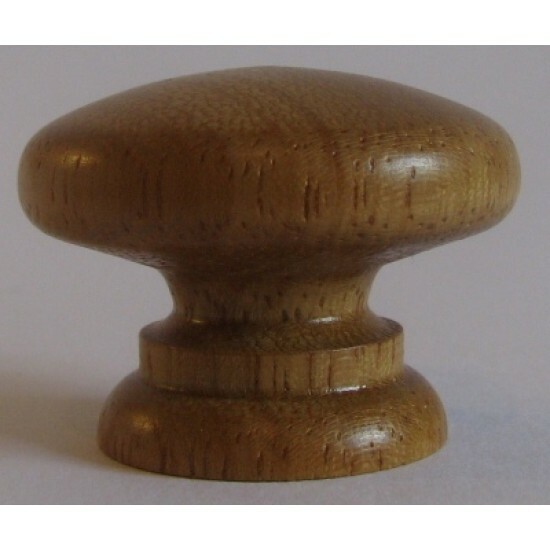 If you cant find the right size or finish call us we have many more options.